Durban visual artist Lwazi “King Zorro” Xaba passed away in July, 2016. The following is a tribute from Neil Comfort, co-owner of the Rainbow Jazz Restaurant in Pinetown. "Most ingeniously, he would find his way through any security or clause against non-professional photographers. His charm and King Zorro unruliness kept him secure and unbarred as most of us (arts enthusiasts) witnessed." 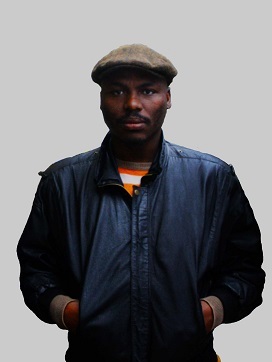 In July 2011, King Zorro held a photographic exhibition at the Durban Art Gallery titled Inqola Noseyili. The 30 piece exhibition represented King Zorro’s latest work, and in using the “invisible” trolley boys, set a scale against which society could measure its own troubles.